Every vote counts everyone votes. Photo: Elise Searson. There aren’t too many events where the whole community takes part together, an election is one of them. They came in droves on Saturday to the Batemans Bay Community Centre to be a part of this wonderful thing we have – democracy. In this democracy, however, some of us only show up to avoid a fine. 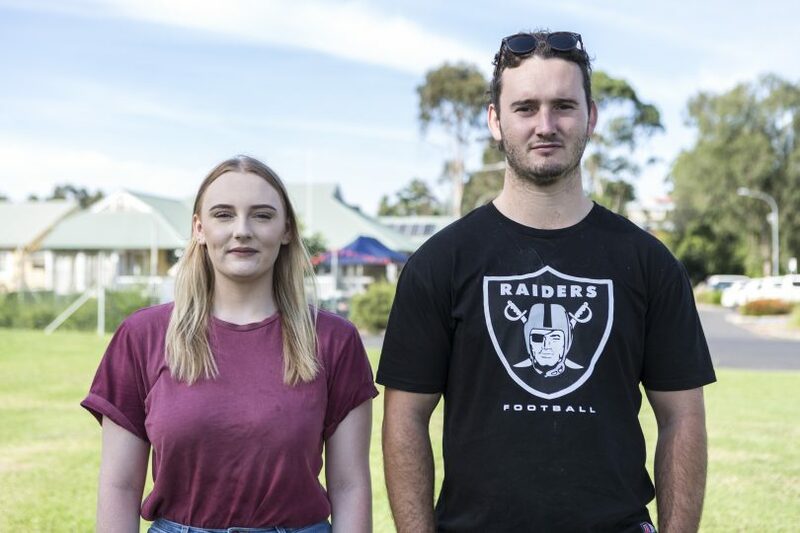 “There’s nothing I like about it, it’s just one of those things that has to be done,” was the sentiment expressed by Sean Connell and Jessica Hockey of Batemans Bay. Jessica Hockey and Sean Connell. Photo: Elise Searson. But not all voters at the NSW Election felt dragged along by democracy. Julie Daves of Longbeach is a nurse at Moruya Hospital, she couldn’t wait to get her vote in. “Today gives us an opportunity to have a say in how our state is run,” she said. Julies Daves votes at Batemans Bay Community Centre. Photo: Elise Season. Lorraine Jones of Batehaven lost faith in our politicians a long time ago. “I’ve got to the stage now where I don’t like party politics,” Lorraine said. It’s a mix of feelings and opinions those who stand for office need to take on the chin. 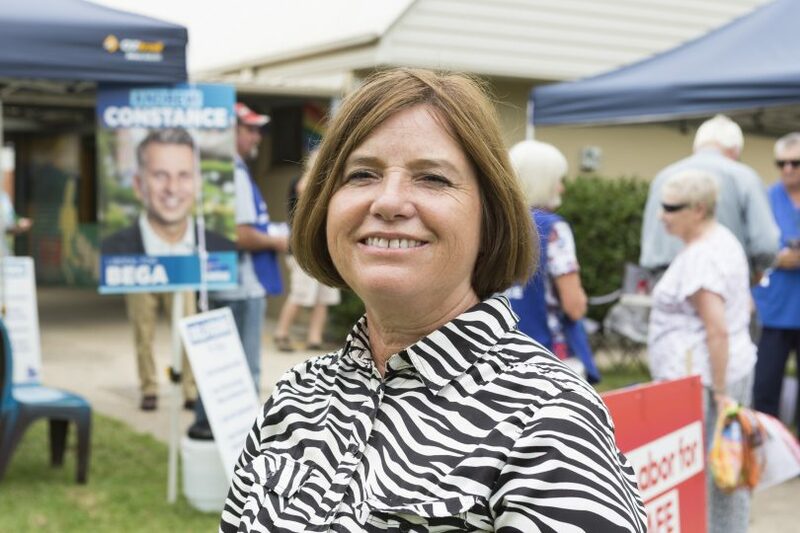 Lorraine Jones at Batemans Bay Community Centre polling booth. Photo: Elise Searson. 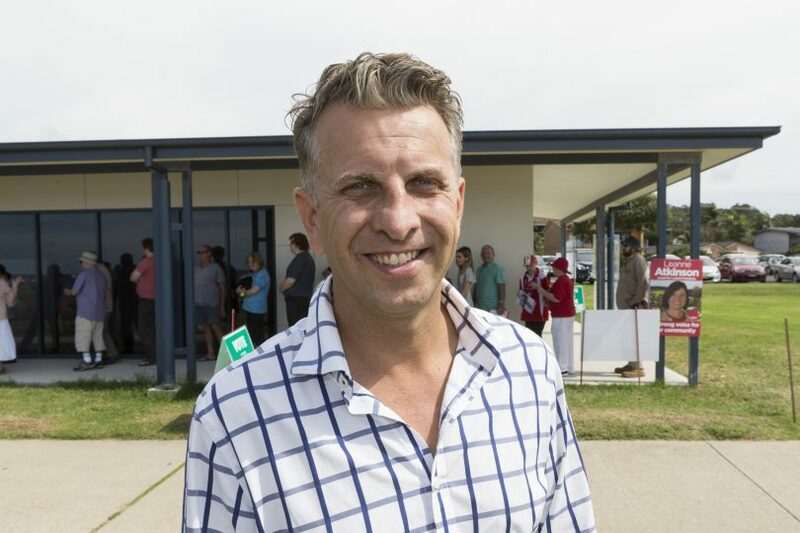 Sitting Liberal member, Andrew Constance appeared calm and confident at Malua Bay polling booth where he cast a vote that contributed to his fifth straight term. “I’m getting pretty good feedback from people, I want to thank the community for getting involved in democracy, it’s a beautiful thing,” he said. “I’ve had tight elections before but hopefully the community will support me for another four years. “I’ve achieved a lot and when you enter politics you want to leave the place better than it was,” Mr Constance said. Liberal, Andrew Constance. Photo: Elise Searson. 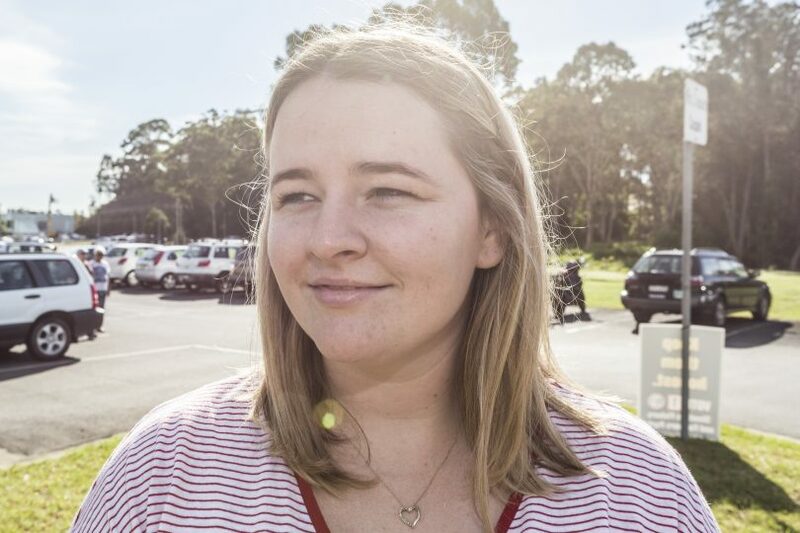 In Moruya, Labor’s Leanne Atkinson was leaving no stone unturned in her effort to unseat the Liberals. “I enjoy talking to people as they come in to vote and finding out what’s important to them,” she explained. “It has to be about them, it’s not about me trying to use a cookie cutter to fit each community but more about responding to each community and what they need,” Ms Atkinson said. It’s safe to say our politicians have a tough gig, they carry the weight of their community on their shoulders and surely ‘taking it on the chin’ has got to take its toll sometimes – especially given the long hours. 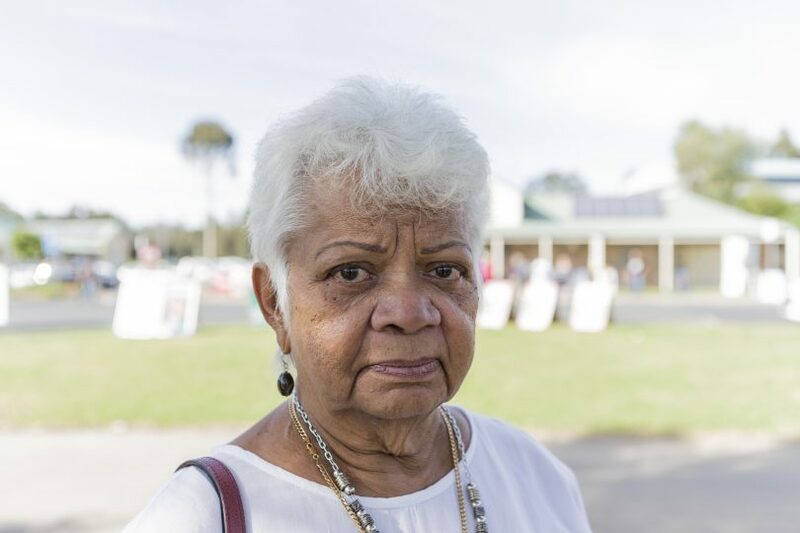 “Some nights I worry, have I talked to enough people, have I gotten to enough communities,” Ms Atkinson said. Labor’s Leanne Atkinson. Photo: Elise Searson. Counting continues today and into the new week, with 80% of votes counted, Andrew Constance has secured 57% of the vote, Leanne Atkinson 43%. 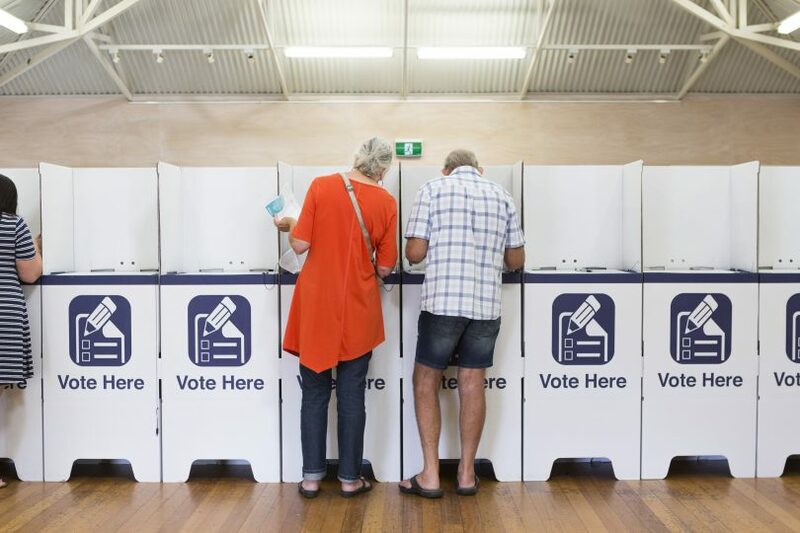 At the booths I visited, the Liberals were the clear winners – Batemans Bay Community Centre 58%, Moruya 54%, Malua Bay 63%. 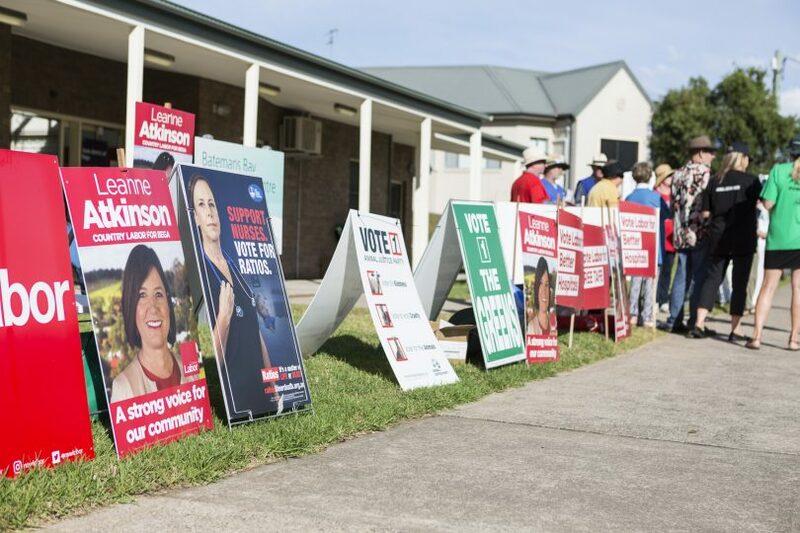 Tilba was the only Eurobodalla booth to back Labor – 90%. The challenge for Mr Constance and his colleagues now is to keep their promises over the next four years, if they do perhaps Lorraine Jones will have her faith restored. Democracy in action at Batemans Bay. Photo: Elise Searson. Which candidate won your local booth? Check HERE. Words, photos, time, and energy from Elise Searson.